Fort Greene SNAP collaborates with 3 public elementary schools in the community by conducting Grandparent Caregiver support groups during the school year. Grandparents who are caregivers of their grandchildren meet with volunteer facilitators to discuss their challenges as a result of parenting the second time around. 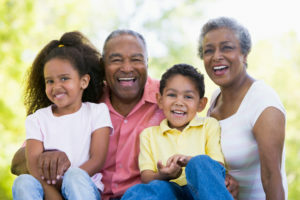 The Grandparent Caregivers support group assist these participants in connecting to the needed services, and advocacy for dealing with schools, and government resources.